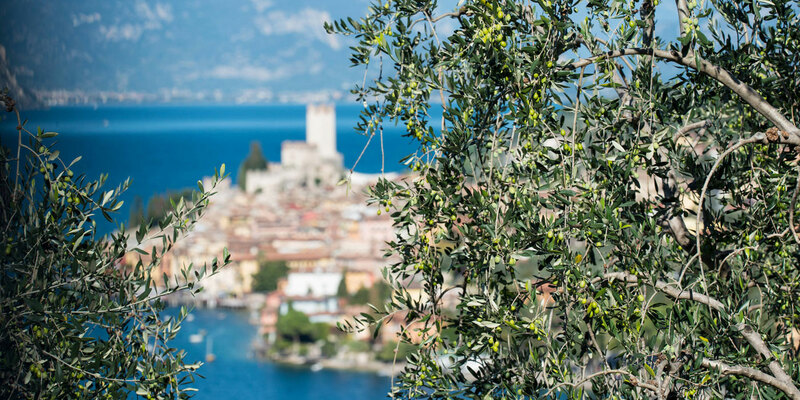 The olive oil of Malcesine has uniques and unparalleled features thanks to its cultivar casaliva, a mild weather and the kind of terrain where centuries-old olive trees grow. 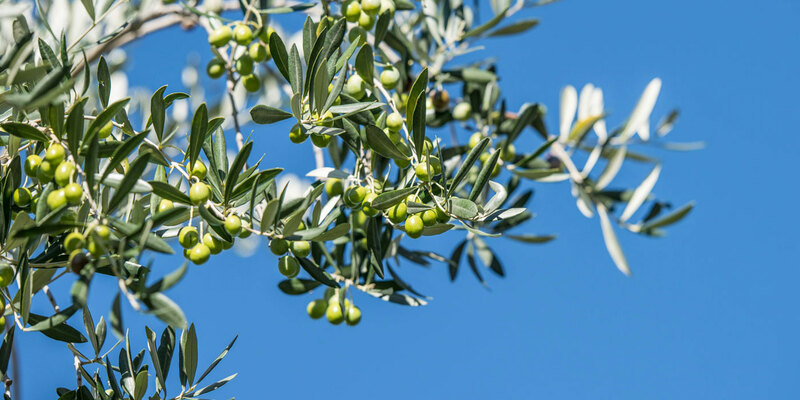 Olives tree growers harvest the product by hand and immediately delivers it to the association’s olive oil mill to be pressed. This olive oil presents a very low acidity rate, a sweet almond fruity taste and an intense golden green colour due to the high chlorophyll rate. The PDO recognition, named “Garda” and assigned in 1997, is a further guarantee of the origin and of the finest organoleptic features of this product. People from Malcesine are really proud of their olive oil so much so that they call it “El nos oio” (Our olive oil). This precious product is obtained from a arduous cultivated terrain situated in a mediterranean oasis between the foggy Po valley and glaciers of the Alps. Here, thanks to the lake water and its healthy effect, this noble and typically mediterranean plants could develop and offer their precious fruit. – The harvest is never too plentiful. It is commonly known that a fertile terrain together with a mild weather may increase the production: but this doesn’t always imply a good quality of the product. – Olives slow ripening enables to produce this finest quality olive oil. It is well known that a daily use of extra virgin olive oil represents a guarantee for well being. Our olive oil is light, it has a low acidity rate (on average 0.50% ) and a delicate scent. It is almost completely made up of monounsaturated fats (oleic acid) which determine the increase of certain proteins in the blood. These are called HDL and they are defined as dietetic because they help keeping cholesterol to a good and desirable level. Furthermore, extra virgin olive oil can prevent the onset of cancer thanks to its antioxidant effects . At last, gerontological studies have revealed that olive oil, with its action against free radicals, may raise life of more than five years.